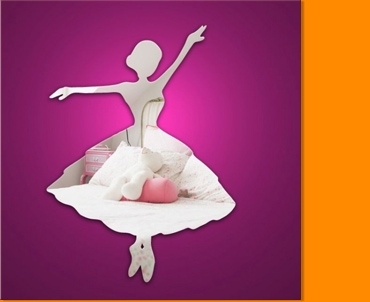 Our Ballerina mirror gives the perfect finishing touch to your budding ballerina's bedroom. Little girls can twirl and swirl in front of this pretty mirror. It would also make a great feature in a dance or ballet studio. 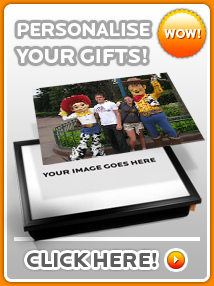 Made from high quality 3mm acrylic mirror. All products are supplied with adhesive pads and instructions for use. NOTE: All products have a protective film covering the surface. Please remember to remove the film carefully to reveal the high quality reflective surface. See instructions for use.